Need a great envelope design? You will be assigned and contacted by a member of our design staff to fully discuss your project and design sample(s). We will custom design your initial sample(s) within 1-3 business days. Sample(s) sent via email for design reviews and edits. Select your design or request edits/revisions. We will continue to send you targeted drafts for your print approval. Unlimited Revisions. 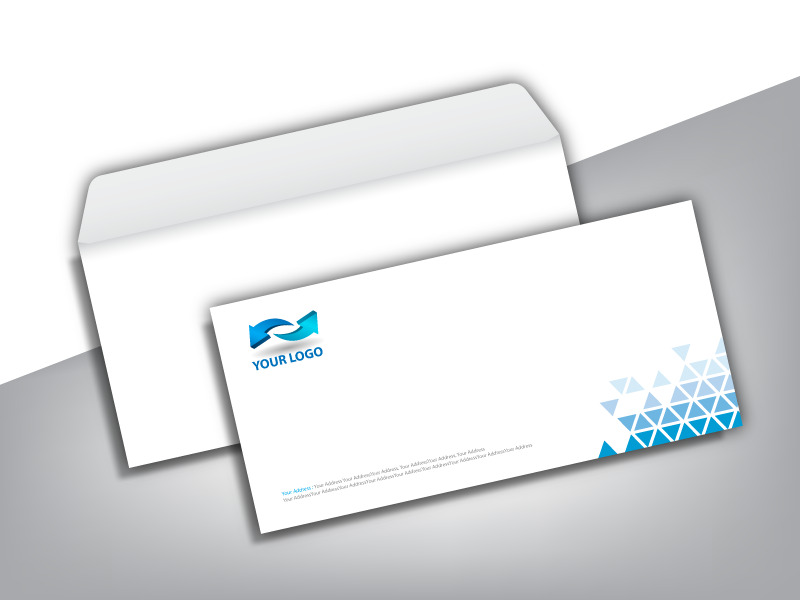 We will create your custom envelope design samples within 2-3 business days. Once you review the designs you will be able to choose one of them or request additional samples. At this point you may make an unlimited amount of revisions to whichever option you select as your favorite. 100% Money Back Guarantee. Receive a 100% refund if not satisfied for any reason with our envelope design services, prior to going to revisions. Get your envelope designed by us. You can save more when you get your envelope printed by us after getting the design from us.